My home is in San Diego, California. However, I'm able to travel for weddings all over Southern and Northern California as well as anywhere else in the US and overseas. I don't like to label myself as one genera, but if necessary a journalistic, editorial wedding photographer. The reality is that I am a story teller and I will document your wedding moments as they happen while remaining non-intrusive. I will implant a variety of styles as the day goes by, to capture the essence and the emotion of those moments. 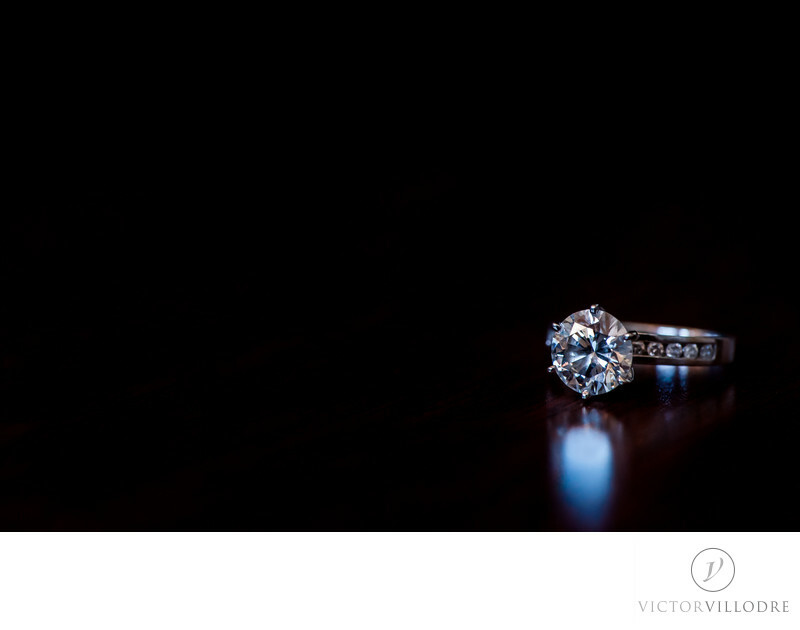 This allows me to shoot photographs that are tailored to each moment and detail of every each single wedding. I really love your work! What is required for booking? To reserve a date, I simply require a signed contract (that can be done online) and a retainer payment. Wedding collections can also be upgraded to include additional coverage or products at any point after the date is reserved. While every wedding is different, a typical wedding client receives anywhere between 600 - 900+ images for their wedding day coverage. Yes, absolutely! Every image you get will be edited. The type of editing that I offer to every client includes color correction, exposure adjustment, skin softening with all basic photoshop corrections to give your photos the best quality. How far in advance should I book my wedding day? I typically get inquiries for wedding photography about a year or more from the scheduled date. However, it can vary depending upon the couple and my schedule. If I am needed as soon as the following week and I am available, I'm happy to photograph your wedding. Can we post our images on Social Media? Absolutely! I encourage that you do! I only ask that you kindly credit Victor Villodre Photography so that your friends and family know where to find me. Do we own the copyright of the images? There is a much misunderstood regarding image copyrights. The answer to that question is very simple, no you don’t own them. Victor Villodre Photography will always be the sole owner of the copyright of the images. However, with your collection a copyright release is included which means you are given the rights for your personal use to print and share your photographs as much as you would like. When do we get our proofs and/or photos back from the wedding? Your photos will be available for viewing no later than 6 weeks after your wedding date. Depending on the season, most of the time I am able to get them to you well in advance of that time frame. Yes we do. We work with an amazing company based in the US that specializes in high end, handmade flash-mount books. We work together throughout the wedding album design process to insure that your final book is of the highest quality. Do you photograph in both black & white and color? We take all our shots in color then convert select photographs to black and white after the wedding day. This is a better way to give me full control in the digital dark room. I use a customized black and white conversion that we created, which gives our B&W photographs a very unique look and feel. When should I schedule my engagement session? Engagement sessions are typically booked 6 to 9 months before your wedding date, but it varies depending on the couple and their schedule. Of course, this is just a rough guideline and the season or overall feel you want generally is most important. A typical engagement session lasts anywhere from an hour to an hour and a half and there is no limit for outfit changes or number of photos. How can my friends, family and I see the wedding, bridal or engagement photos? As a part of my service, I post all images onto a online gallery for your review. You, your friends and family can view these photos as well as place an order if they so desire with a password I will provide you with. Are the images we receive in our digital gallery high resolution? Yes! Also you can download social media size, which is perfect to share your wedding pics with the best quality possible. Can we print our own images? For sure you can! You are more than welcome to print your own images. Just be aware that most printing services typically are not calibrated to represent the true colors which can throw off the colors drastically on the print. In order to get accurate colors and the best quality photos, I recommend printing your images through my professional printing lab. It’s super easy and accessible to you right through your online gallery. What happens if the weather is bad for our engagement session? If there is a good chance of rain or the weather is just crazy, we will reschedule for the next available date that works for both of our schedules. 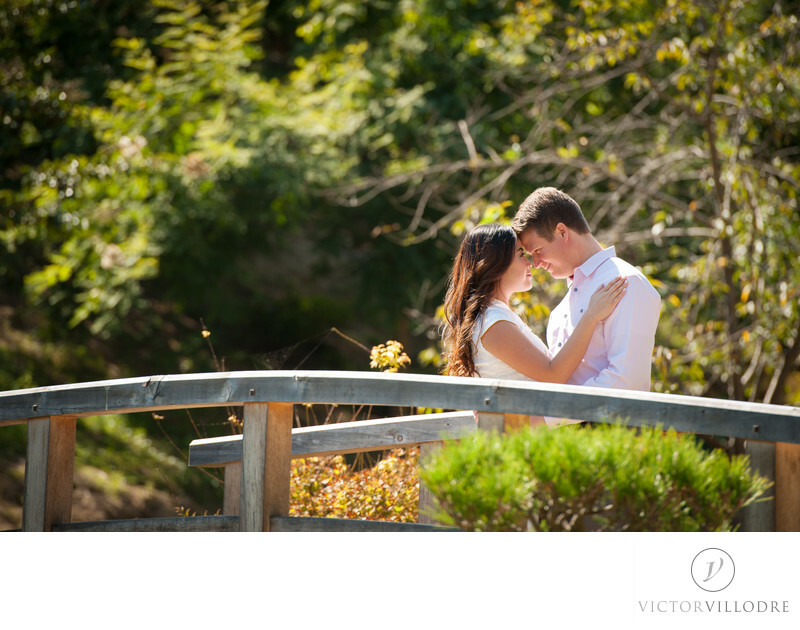 No fees are charged for rescheduling your engagement session. My venue requires photographers to have proof of insurance, do you have any? This is a great question! Yes, I do carry liability insurance for my wedding business.